Of the three subjects for the initial round of Arrow Video's new book line, the one on the career of Meiko Kaji seemed the most worthwhile. In-depth analysis of Oshii's Ghost in the Shell and the The Blair Witch Project are welcome but not exactly unheard of. 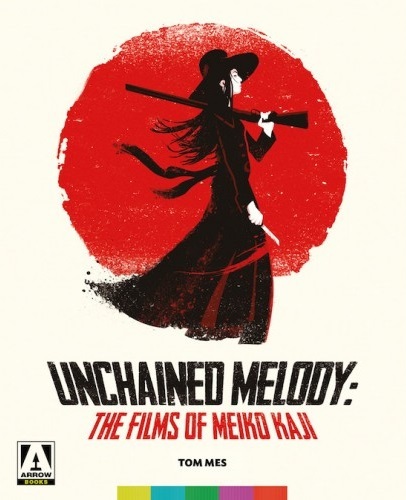 With Unchained Melody: The Films of Meiko Kaji there was now an opportunity to read more about her work outside of the three series which made her iconic. The fact that Midnight Eye co-founder Tom Mes was the author made the book promising. At over 150 pages, fears that this would just be retreads of material found in the booklets of Arrow's Female Prisoner Scorpion, Stray Cat Rock, and Lady Snowblood sets were slightly curbed. Mes, who is in competition with Tony Rayns for home video bonus feature ubiquity, draws on in-person interviews (a couple) he has had with the long haired beauty to go into more detail on material that he has returned to again and again thanks to the aforementioned home video releases. 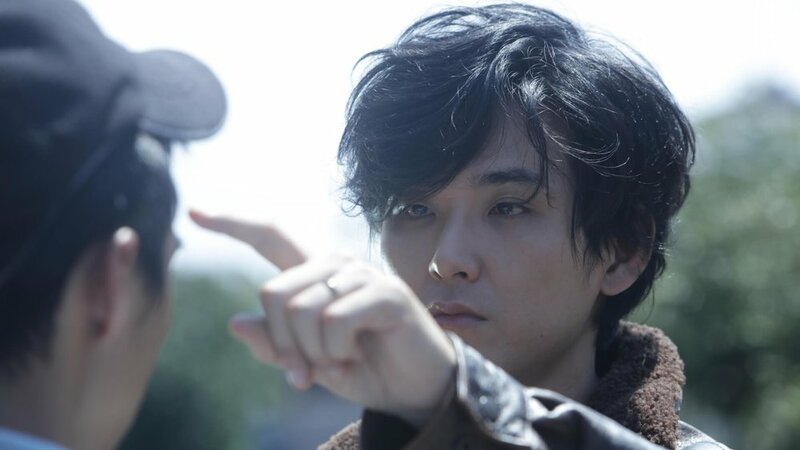 He describes witnessing the generation of filmmakers he wrote about in Midnight Eye's Guide to New Japanese Film gathering around Kaji. He'll later detail what became of these meetings for Kaji's career but not before going from her early days at Nikkatsu, to her success with Toei on the Female Prisoner Scorpion series, and finally her attempts to move beyond the roles of mostly silent criminals. The topics of the other two books in this new venture for Arrow indicate that these do not have to be about films released by the company, in other words these are not advertisements to buy their product. 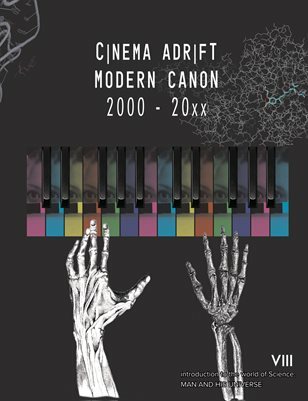 However, Arrow has released a surprising amount of the films covered in this book. Not only have they released the Scorpion and the Stray Cat Rock series as well as Blind Woman's Curse in both US/UK but have released the Lady Snowblood films in the UK. Some of her minor roles can be seen thanks to Arrow including Yasuharu Hasebe's Retaliation and her appearances in both Battles without Honor and Humanity series by Fukasaku. Mes even finds a way to drop in a mention of Suzuki's Yumeji. Everything is related especially when released by Arrow. In all fairness, Mes is choosing to mention titles he knows Western readers will be familiar with as a way of grounding a reference or to make his points clear. But one of the reasons this book should be of interest is to read all about the other sides of Meiko Kaji and get an idea of all the work she did that hasn't achieved cult status in the West. It is fascinating to read about her work post-Snowblood, choosing minor roles with master filmmakers instead of type-cast lead roles; then eventually settling into television. For a career that has continued over fifty years more time could have been spent on this part of her body of work. The stories most fans are already familiar with do receive added attention and detail from Mes at times providing a larger look at this era in the Japanese studio system. And even though Mes recounts his meetings with Kaji, the book is not formatted like an interview nor does it include very many direct references to something said by her. The book contains many press stills and posters of her work, as well as album covers, giving further insight into those titles that remains unreleased in the States. Each chapter ends with a short profile of some of the filmmakers Kaji worked with including Yasuharu Hasebe, Shunya Ito, Toshiya Fujita, Kinji Fukasaku, and Yasuzo Masumura. These pique interest in the filmmakers other work. 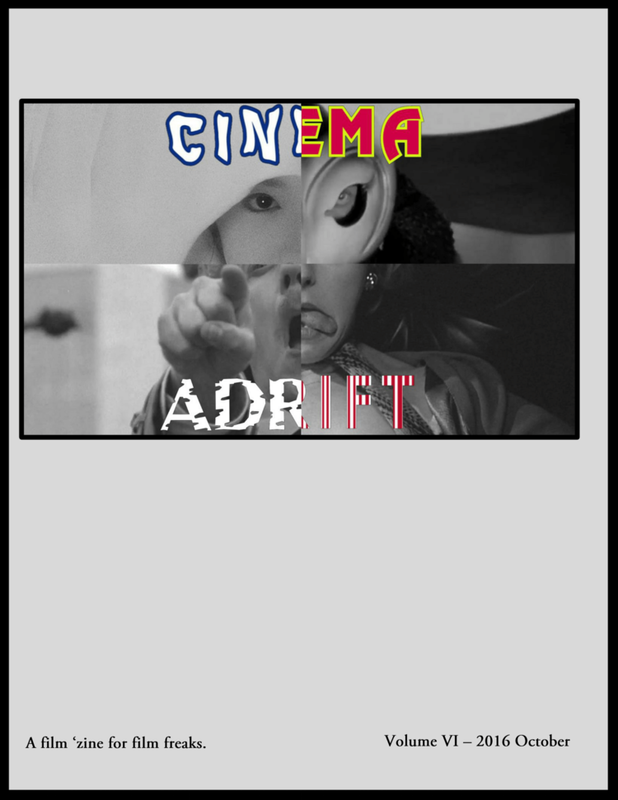 In the case of Ito the rest of his career sounds fascinating enough to drive someone to alternative methods of film acquiring. Kaji had an incredible career, one in which viewers outside of Japan have only been able to see on specific part of. This book could have done more giving us a look at her other work. It's unlikely much more of it will receive releases in the States, who releases long running Japanese TV shows dating back to the 70s in English friendly versions? At best we can hope for the pictures she did with Masumura to get some newfound attention. Still, this volume is a good resource for Kaji and a good indicator that 150 pages is not enough. This review is from a review copy received of the book.